Update: Event is Sold-Out, but if you are still interested, you can contact Sheldon to be put on the waiting list if others cancel. Sheldon Smith of Minus4Plus6.com and I have organized the second San Francisco Rolex GTG and this time it will be taking place in Carmel, California the week before the Pebble Beach Concourse d' Elegance on August 7th, 2009. When: Friday, August 7th at 5pm. Cost: $40 Per Person + Drinks. 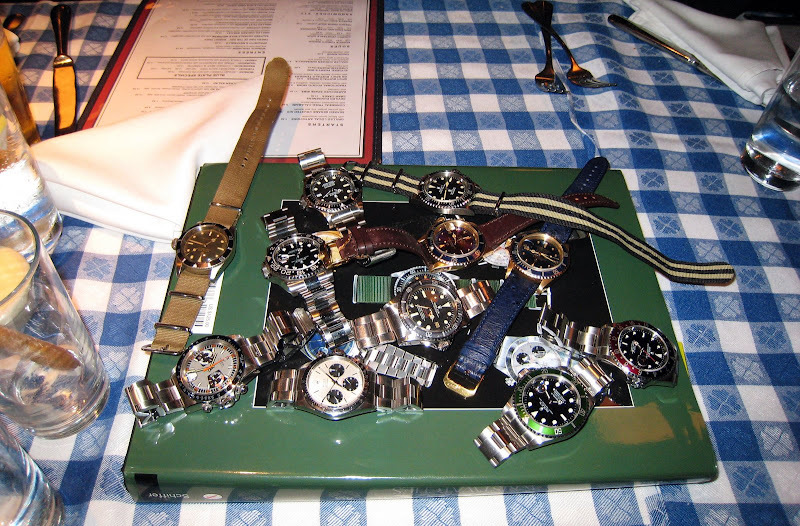 All are welcome to attend and have a great time discussing watches as well as see some extremely rare Rolex watches. There is always great discussion and commentary as well as a great dinner. If you are not familiar with the term, GTG stands for Get Together. This is Truly going to be an event of historic proportions. 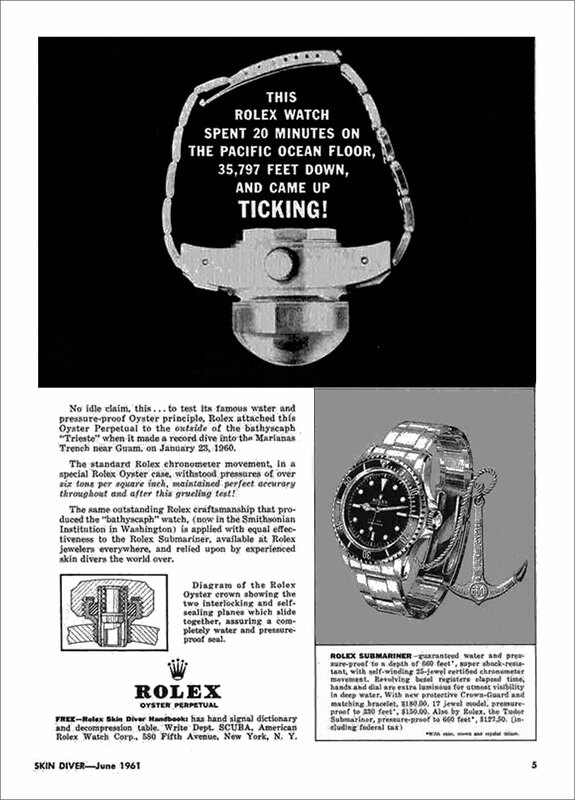 We will have on display, some of the rarest Rolex watches on earth including the actual Rolex DEEP-SEA SPECIAL that Jacques Piccard had attached to the outside of his Bathyscaphe Trieste when he set the absolute world depth record in 1960 when he traveled to the bottom of the Marianis Trench (35,800 Feet) in the Pacific Ocean. (This extremely rare watch and historic watch is rarely seen in public). This event will also have four of the most coveted Rolex dive watches in history, including Jacques Verpeaux's JANUS IV COMEX SEA-DWELLER as well as the original SINGLE-RED SEA-LAB SEA-DWELLER and a Patent Pending 1665 Double Red. We have a reserved private meeting room as well as a special menu, and everyone covers their own meals and drinks. Dinner should be appoximately $40/person.